After playing a key role in the 2015 bifurcation of Hewlett Packard into the consumer-focused HP Inc. and the enterprise-centric Hewlett Packard Enterprise (HPE), Chris Hsu is busy working on another big split. 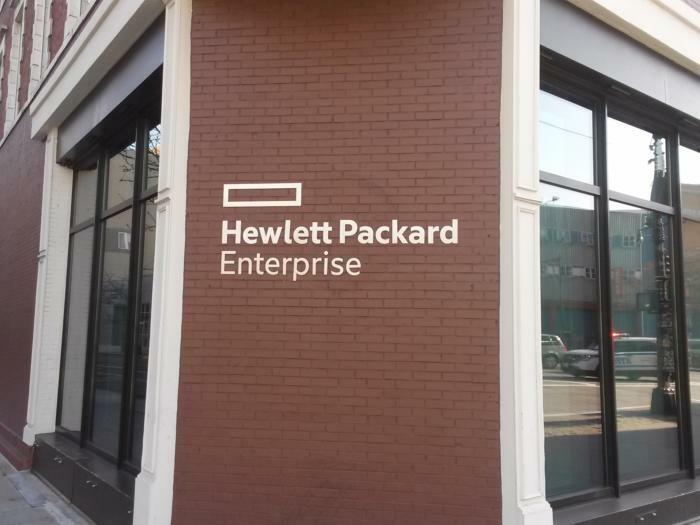 Hsu, currently HPE’s COO and GM of HPE Software, is preparing to spin out much of HPE’s software portfolio to Micro Focus in a deal announced last September. When the spin is completed, Hsu will also take over as CEO of Micro Focus, which will be a nearly $5 billion software company with a wide portfolio of assets in big data, security, IT operations and more. In this installment of the IDG CEO Interview Series, Hsu spoke with Chief Content Officer John Gallant about why HPE is skinnying down its software assets, which products are staying and going, and what the deal means for current HPE customers. Hsu explains why HPE chose to ally with Micro Focus and he talks about what the future holds for the company he will begin leading later this year.